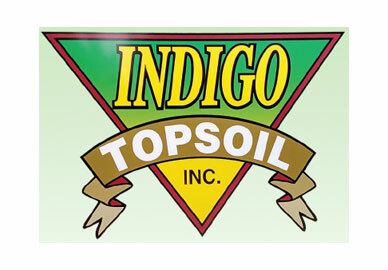 Indigo Topsoil provides delivery of our material in Kitsap County and part of Jefferson County. 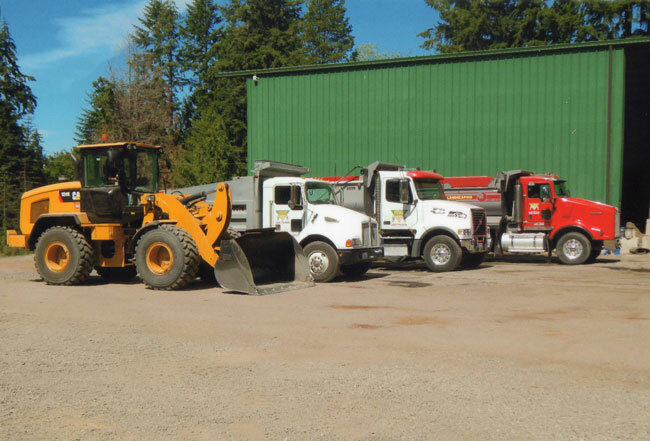 Our delivery trucks are able to accommodate all of our customer’s landscape material orders. Our friendly staff will help you set up your order and provide you with delivery dates and times that work best with your schedule. We also offer yard waste disposal including grass clippings, branches, dirt, etc. We do not accept big stumps or any kind of construction debris (wood, concrete, etc). Due to the fact these items are not accepted at the place where we dispose of the yard waste.